Are you looking for properties in Whitfield County, Georgia? This is an amazing opportunity. Property next doors has 100% occupancy at $475/unit. No vacancy in the whole town!! Blowout pricing!! Tons of upside potential!!! Do not miss out. This multi family is a total of 25 units with separate electric & water meters, city water & sewer, central heat & air. Property is all concrete block, including interior walls. 12 units are freshly renovated. 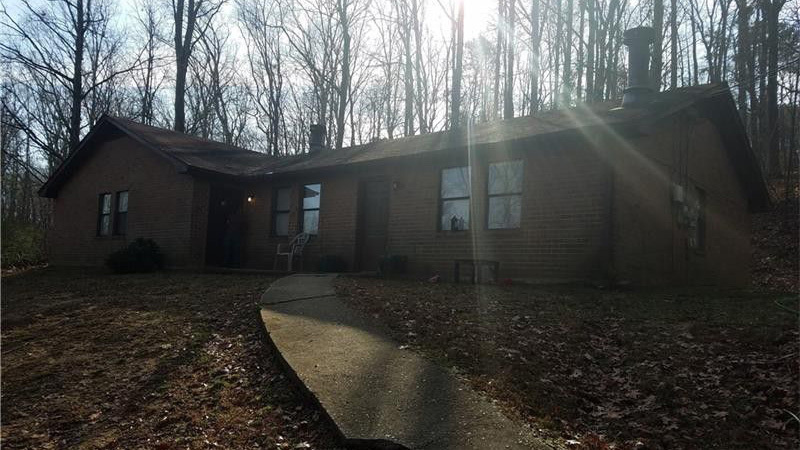 Very inexpensive property to run and maintain. 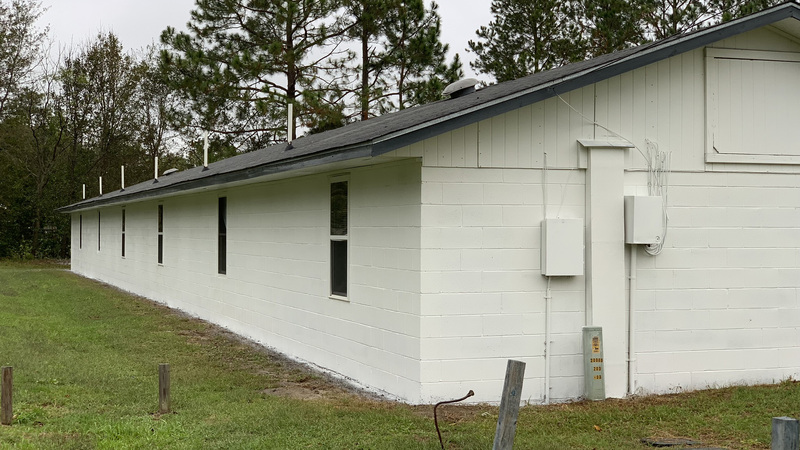 Located off Main Street approximately 2 miles from Interstate 75. Awesome duplex! Newer roof, brand new a/c units! Close to Atlanta. 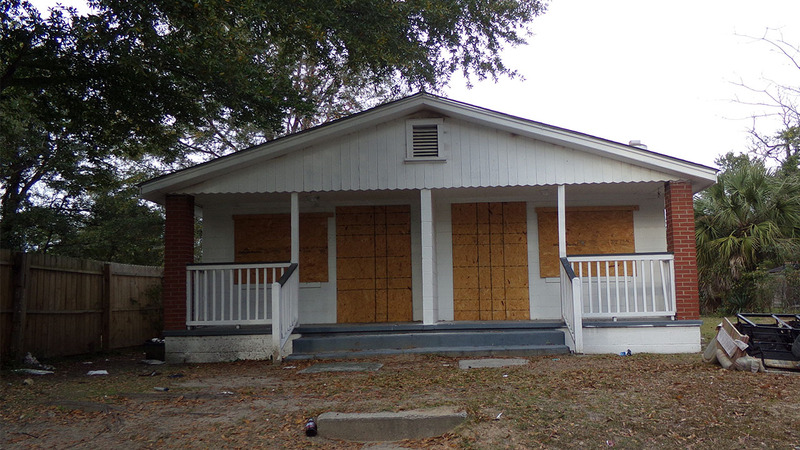 One side is rented for $600/month and the other side is in need of minor improvements. Solid brick construction. Both unit have brick fireplaces. Washer and dryer hookups.Priced way below market value or replacement cost! Nice community. Cheap Duplex! Incredible Upside Potential. Comps up to $215K in the subdivision!!! New Roof. Huge rental demand in the area. Near the Savannah College of Art & Design. Needs renovation. Plans approved for 2 - 2/1's. 20%+ gross returns with a 17%+ cap rate is possible.